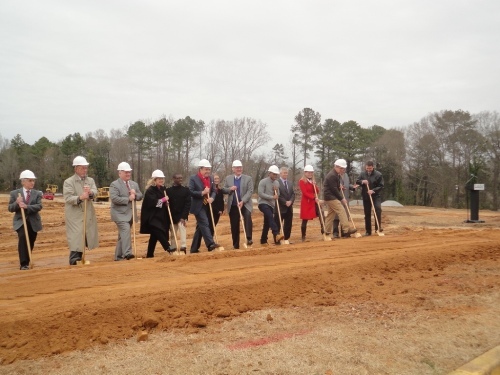 Lander University selects Sherman to build new student housing on campus. 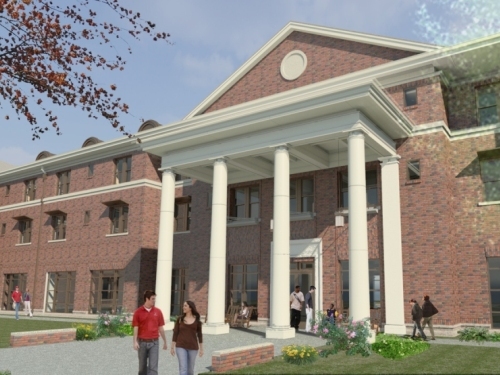 The project includes construction of a three story, 70,000 SF residence hall. The design consists of resident rooms and associated bathrooms, along with other classroom, office, laundry room and public areas. Site improvements will provide for extensive landscaping, a new formal courtyard, a new service road and fire lane access. The building design and construction will execute ?green? building principles and achieve a Silver LEED Certification by USGBC. The work should be completed in Spring/Summer 2015. The completed facility is contracted for $13.2 Million. 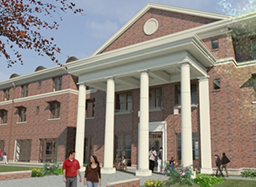 Learn more about the Lander University Residence Halls.